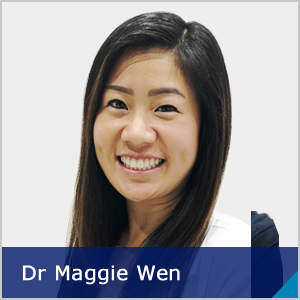 Looking for a dentist in Parramatta? 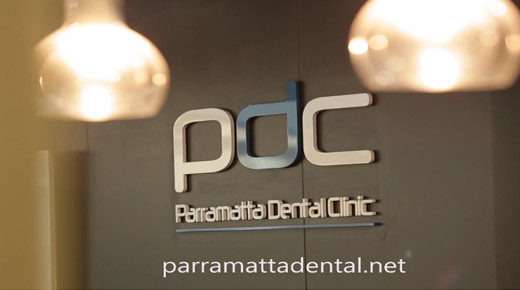 At Parramatta Dental Clinic, you’ll get the latest dental treatments and techniques, given gently by our caring team of dentists. Our brand-new facility is bright and clean with fresh equipment held to the highest safety standards. 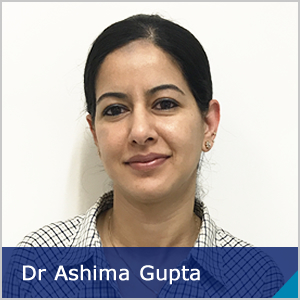 Our friendly, welcoming team is ready to answer all your questions thoroughly with clear explanations. You’ll fully understand what’s involved in each visit, including the fees, before moving forward. All of the thorough treatment you’ll need is available under one roof. We love to see children for Children’s Dentistry and all types of General Dentistry including Tooth Extractions and Wisdom Tooth Removal. 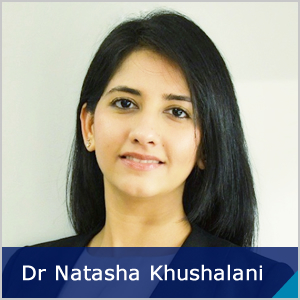 You’ll find a full range of Cosmetic Dentistry treatments includes great offers on Teeth Whitening. 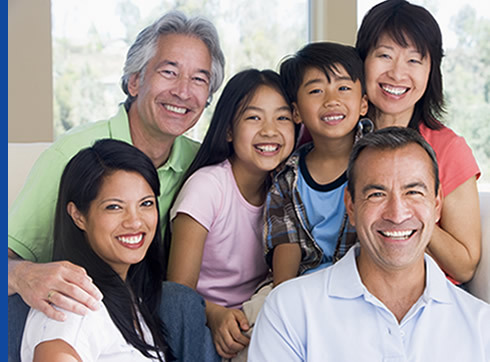 If you are looking to straighten your teeth, check out our Orthodontics including Invisalign. You lead a busy life, and your dental visits should work around your schedule. Our clinic is open six days a week and has extended hours for evening appointments that suit you. Additionally, a convenient location in Parramatta Westfield means it’s easy to find parking with no heavy traffic. 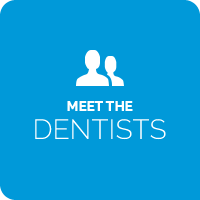 We’ll even help you navigate the financial aspects of your visit, giving you affordable options for your dental care. Experiencing an emergency? 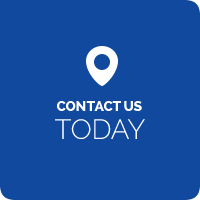 Contact us immediately – we’re ready to help! 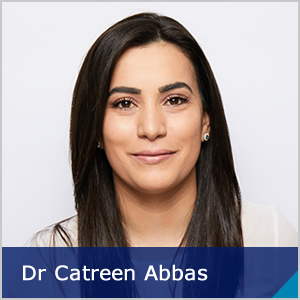 Looking for No Gap Dental in Parramatta? 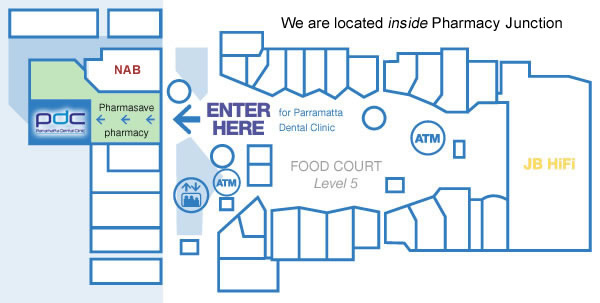 We offer all Parramatta Dental Clinic patients with private health insurance a full dental checkup with no gap. 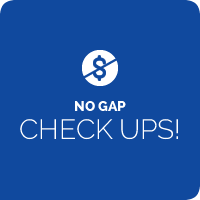 This means you are entitled to 100% of the cost back for dental checkups at our practice. You’ll find if you have no insurance we can accommodate you too with very affordable prices! 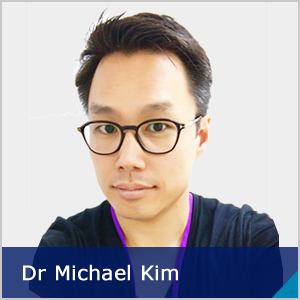 Parramatta Dental Clinic is proud to be a preferred provider for NIB. As a NIB member you enjoy the maximum rebate on major and general dental treatments. If you want to know more about the NIB First Choice Network and how it can assist with your family dental budget, please contact our reception staff who will be pleased to provide you with additional information. 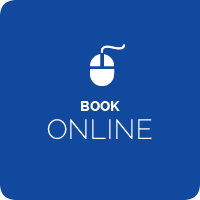 Contact us to book your appointment on (02) 8677 0155. Located in the Westfield Shopping Centre, Parramatta.